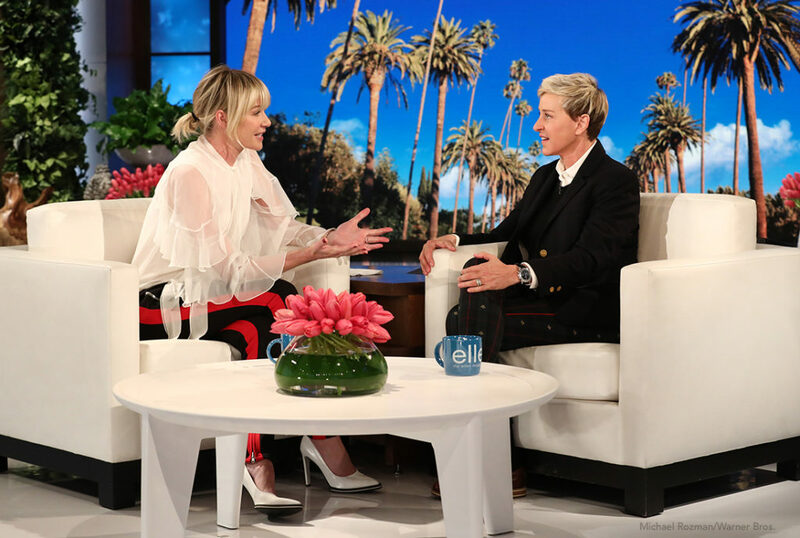 This month we’re not only commemorating the birth of Dian Fossey on Jan. 16, 1932, we’re celebrating the birthdays of two amazing women who are now helping keep her legacy alive: Ellen DeGeneres and Portia de Rossi! 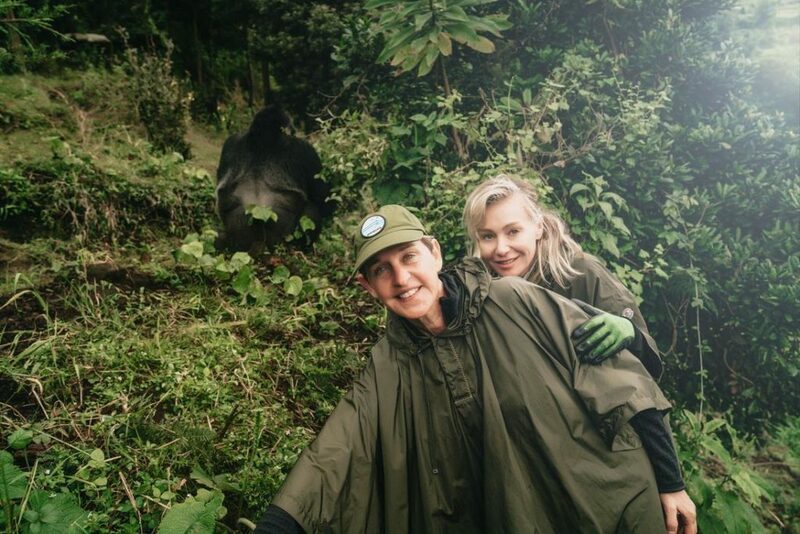 It was Ellen’s 60th birthday on Jan. 26 of last year that inspired Portia to organize the lead gift toward what is now called the Ellen DeGeneres Campus of the Dian Fossey Gorilla Fund. 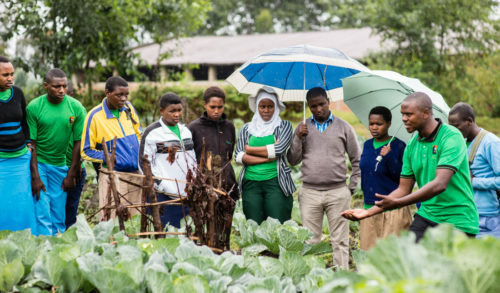 This campus will house our Karisoke Research Center, founded by Dian Fossey in 1967. Our beginnings were very humble: Dian Fossey founded the Karisoke Research Center, with just two tents set up in the forest. Now, we are excited to be in the process of building a much-needed permanent facility for our large team of trackers, scientists, educators, and students, as well as for visitors and the public. 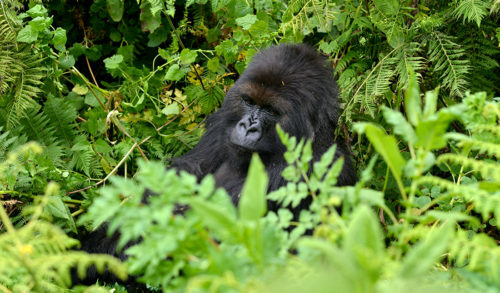 We see it as a regional hub for exciting conservation activities and even greater hope for the gorillas’ future. 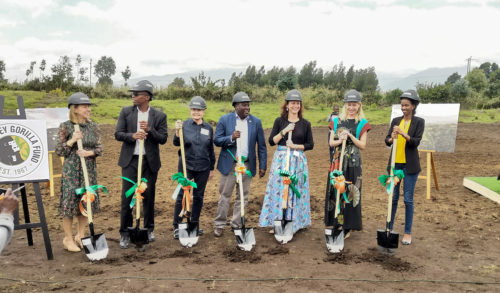 Our unique architectural firm – the MASS Design Group – has extensive experience creating mission-aligned, purpose-built facilities in Rwanda and throughout the world and we are proud to have such a great partner to help us design and build the new campus. 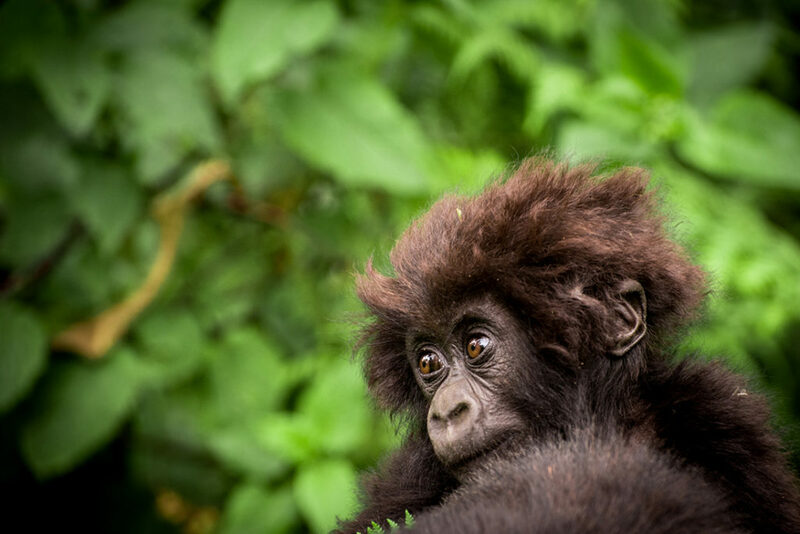 So, this month, as we celebrate the impact of Dian’s life and work, and the gifts from Ellen, Portia and other generous donors, we feel very lucky to be able to provide a true good-news environmental story and to say the future of gorilla conservation looks promising and exciting. 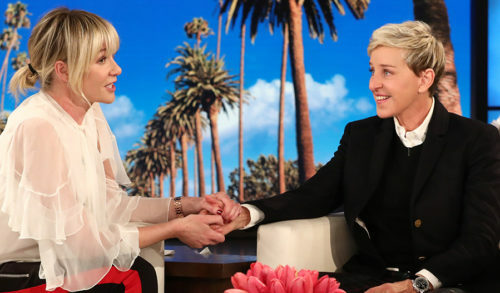 Please join us in thanking Ellen and Portia for their incredible generosity by signing their birthday card before Jan. 31! Click Here to sign the card. And stay tuned for more stories soon, as we approach the ceremonial groundbreaking of the new center in February. 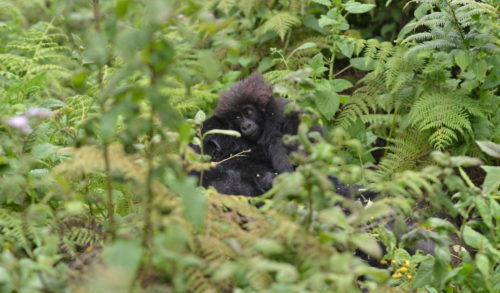 Click here to read the FAQs for Ellen DeGeneres Campus of the Dian Fossey Gorilla Fund.